NEW VISUAL: The @RobertGlasper Experiment feat. 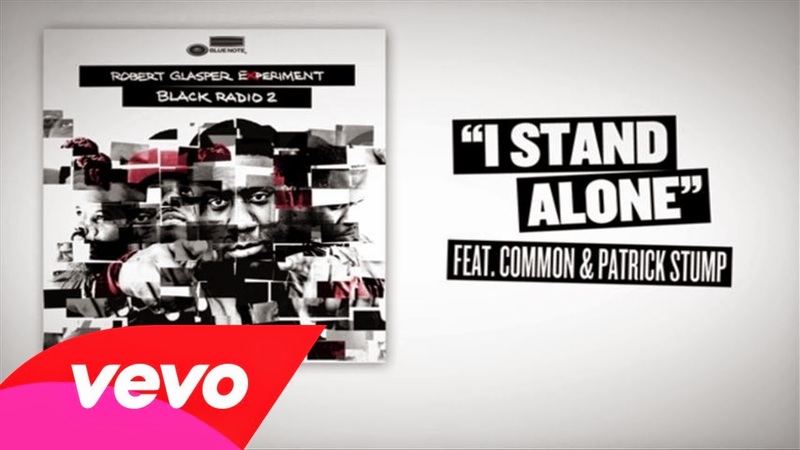 @Common - "I Stand Alone"
Check out the latest visual from "Black Radio 2". with cameos from Just Blaze, Greg Phillinganes, Don Cheadle, Dwele and more. 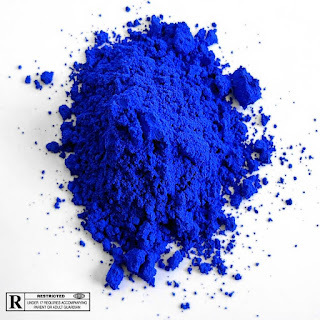 Check out the visual and leave your comments below!